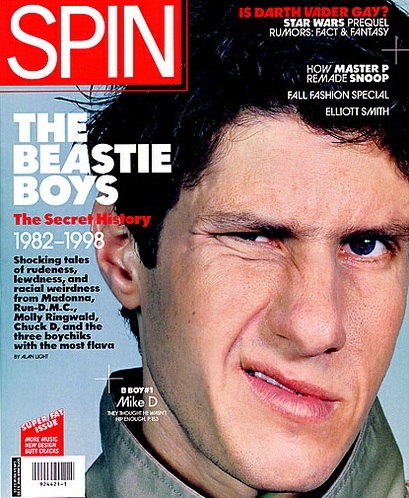 There were three different covers with one of the Beastie Boys on each. 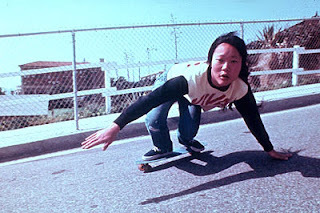 This is from the Hello Nasty era. 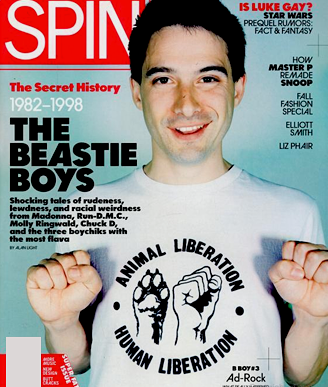 Was Ad Rock a vegetarian? 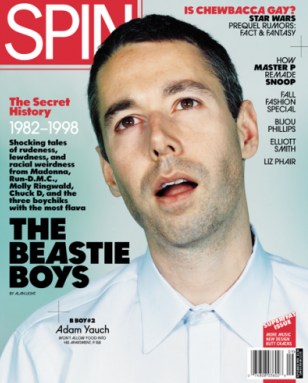 Ad-Rock (Oh Word? 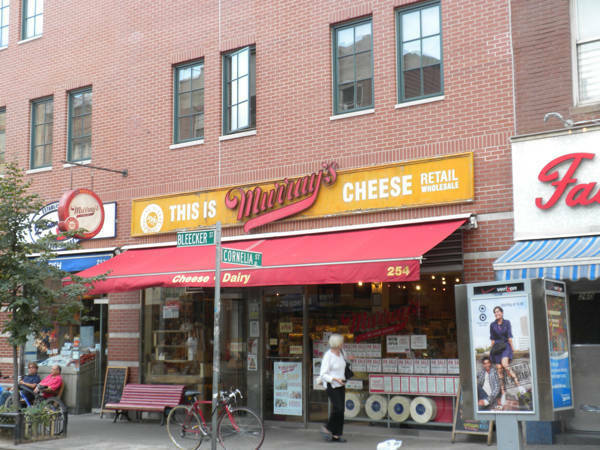 ): "[...] While I'm politickin' at Murray's Cheese Shop [...]"
Apparently Murray's is New York’s oldest cheese shop (est. 1940). It’s located on Bleecker Street in Manhattan’s Greenwich Village. What's "more intersting" (even more) is that Murray's owner's wife is Nina Planck, an ex-vegan and famous for writing gut wrenchingly clueless anti-vegan articles for the New York Times(1)(2). Ad-Rock (Shazam! ): "I sneak a chicken tikka masala at a gala event. I represent. That's stupid, that's for sure. You be like, 'Oh yeah Adam, real mature'." 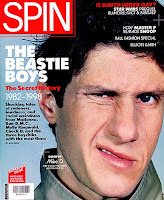 Mike D (I can't think straight): "Ride a bike, drive a car, vegan pie, cut a fart"